This top 10 list was complied by ALA.
Hurricane Katrina took her mother and granmother. And even though Laurel Daneau has moves on to a new life--one that includes a new best friend, a spot on the cheerleading squad, and dating the co-captain of the football team--she can't get past the pain of that loss. 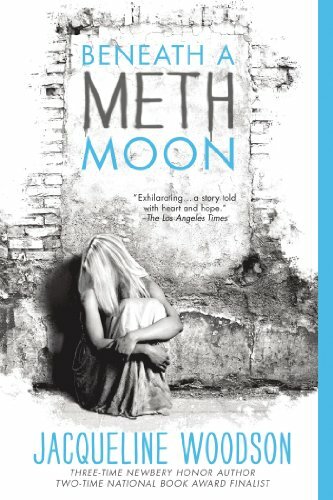 Then her new boyfriend introduces her to meth, and Laurel is instantly seduced by its spell, the way it erases, even if only temporarily, her memories. Soon Laurel is completely hooked, a shell of her former self, desperate to be whole again, but lacking the strength to break free. But with the help of a new friend--and the loyalty of an old one--she is able to rewrite her own story and move on with her own life. Dreamlike in quality and weaving flashbacks to the hurricane in with Laurel's present-day struggles, this is a stunning novel that readers won't want to miss. Sometimes we find ourselves on a gravel road, not sure of how we got there or where the road leads. Sharp stones pellet the unprotected, and the everyday wear and tear sears more deeply. After two years in a loving home, TJ's mother got him back. She was clean. No pot. No meth. His chest felt like it was burning. His heart was racing. Trapped. He felt trapped. He didn't have a say. Everything he had come to care about would be gone: Miss Dixie, hot meals, friends, Mae's little hand, and Annabelle. And the brutal life he'd escaped quickly reclaimed him. Kaden Cruz didn't run after him. Instead his voice boomed, You owe us. ; TJ didn't look back. But he knew this wasn't the end of Kaden Cruz. He could still hear his father's voice. It's not free. You'll have to pay them back one day. It's the end of the world. Six students have taken cover in Cortege High but shelter is little comfort when the dead outside won't stop pounding on the doors. One bite is all it takes to kill a person and bring them back as a monstrous version of their former self. To Sloane Price, that doesn't sound so bad. Six months ago, her world collapsed and since then, she's failed to find a reason to keep going. Now seems like the perfect time to give up. As Sloane eagerly waits for the barricades to fall, she's forced to witness the apocalypse through the eyes of five people who actually want to live. But as the days crawl by, the motivations for survival change in startling ways and soon the group's fate is determined less and less by what's happening outside and more and more by the unpredictable and violent bids for life―and death―inside. When everything is gone, what do you hold on to? Growing up, Gaby Rodriguez was often told she would end up a teen mom. After all, her mother and her older sisters had gotten pregnant as teenagers; from an outsider's perspective, it was practically a family tradition. Gaby had ambitions that didn't include teen motherhood. But she wondered: how would she be treated if she “lived down” to others' expectations? Would everyone ignore the years she put into being a good student and see her as just another pregnant teen statistic with no future? 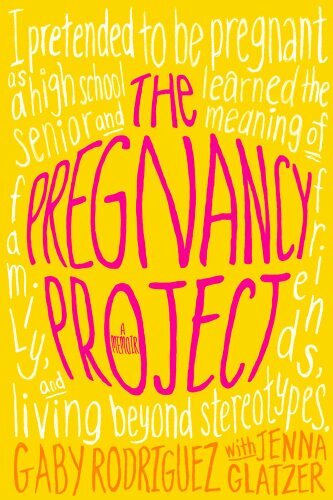 These questions sparked Gaby's high school senior project: faking her own pregnancy to see how her family, friends, and community would react. What she learned changed her life forever—and made international headlines in the process. 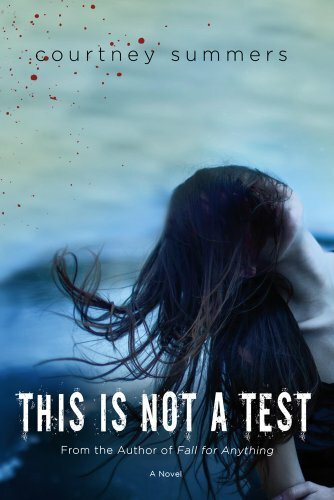 From Possess author Gretchen McNeil comes this teen horror novel inspired by Agatha Christie's And Then There Were None. 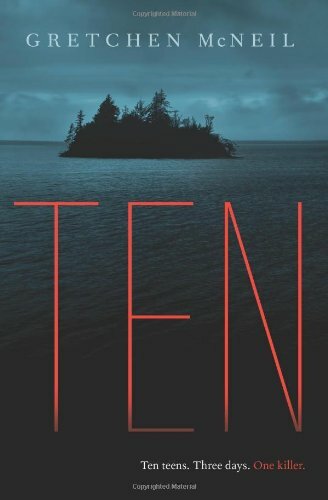 Perfect for fans of Christopher Pike's Chain Letter and Lois Duncan's I Know What You Did Last Summer, Ten will keep readers on the edge of their seats until the very last page! Of all his friends, Ivan is the only one looking forward to war. That's because Ivan has never backed down from a fight--especially when it comes to fighting for what's right. He has protected his friends from bullies for years. 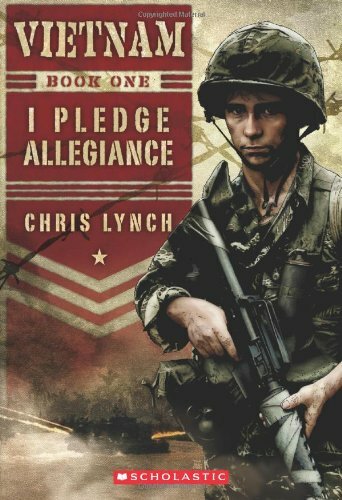 And now, as war erupts in Vietnam, Ivan wants nothing more than to fight for his country, just as his father did in World War II. 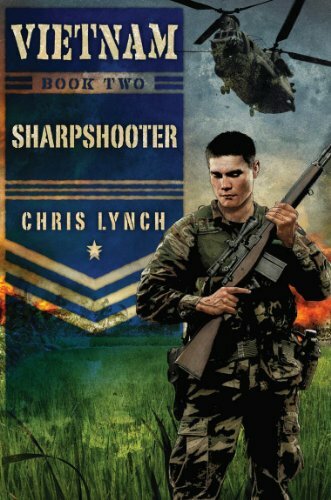 Enlisting in the United States Army, Ivan is trained to be a sniper. And he's good at it. Very good. But Vietnam is not the war he was expecting. Somehow the glory and heroism of his father's war stories do not come so easily in the jungle. Now, for the first time, Ivan is forced to question what he's really fighting for... and whether it's a fight he can hope to win. Morris, Rudi, Ivan, and Beck are best friends for life. So when one of them is drafted into the Vietnam War, the others sign up, too - each with a different branch of the US military. Morris joins the US Navy, and he makes it his personal mission to watch over his friends from the USS Boston. But the Boston itself isn't safe from attack. And although Morris means to keep his friends safe, he may have his hands full just watching out for himself. Gabie drives a Mini Cooper. She also works part-time as a delivery girl at Pete's Pizza. One night, Kayla―another delivery girl―goes missing. To her horror, Gabie learns that the supposed kidnapper had asked if the girl in the Mini Cooper was working. Gabie can't move beyond the fact that Kayla's fate was really meant for her. She becomes obsessed with finding Kayla and teams up with Drew, who also works at Pete's. 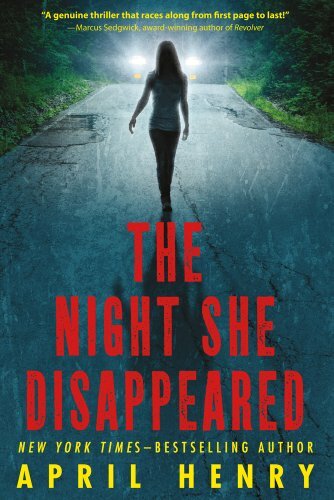 Together they set out to prove that Kayla isn't dead―and hopefully to find her before she is―in The Night She Disappeared by April Henry. 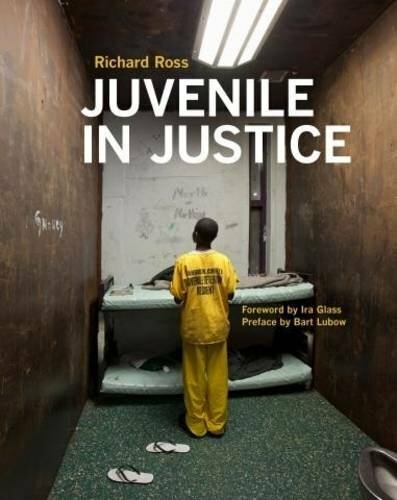 "The tone is sympathetic and enraged ('Where were the damn adults? '), while not excusing or making the story unduly fascinating. 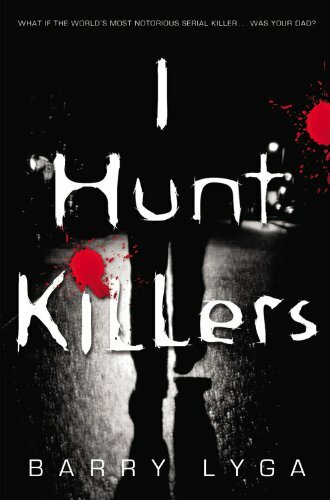 Backderf's writing is impeccably honest in not exculpating his own misdeeds . . . and quietly horrifying. A small, dark classic." —Publishers Weekly (starred review)? 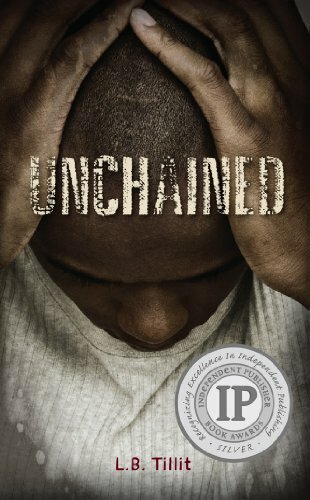 "A well-told, powerful story. Backderf is quite skilled in using comics to tell this tale of a truly weird and sinister 1970s adolescent world."?—R. Crumb? "It'd be so easy to pigeonhole and think that the reason you can't stop reading My Friend Dahmer is because it offers a voyeuristic peek inside the monster. And it does. But as it turns its self-aware eye on the boy who doesn't belong, the real magic trick is how equally hateful and sad you feel for the monster himself. This one's still haunting me. "?—Brad Meltzer, author of Identity Crisis and The Inner Circle, a #1 New York Times bestseller? ?